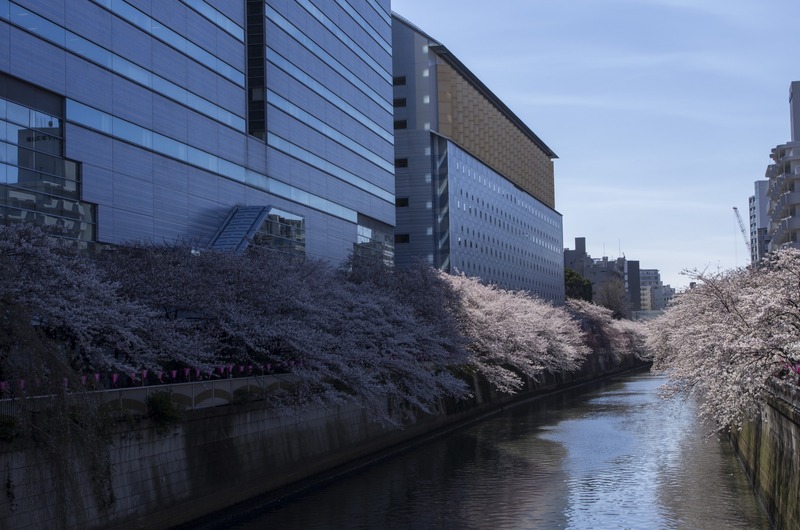 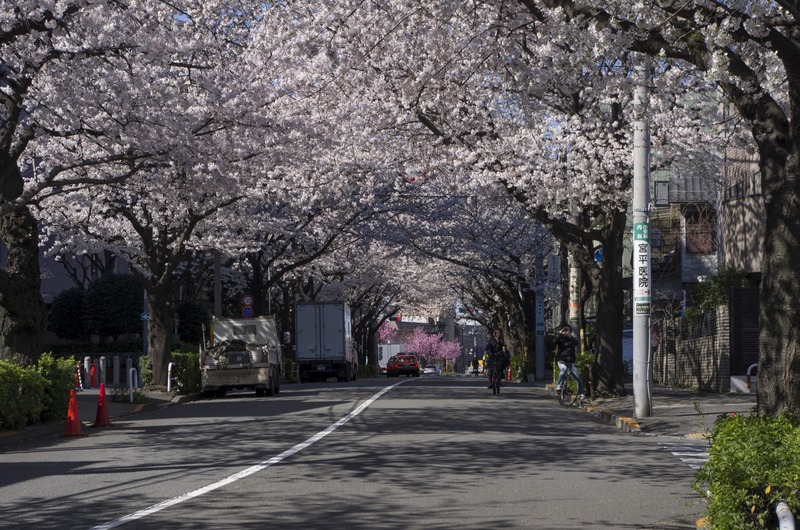 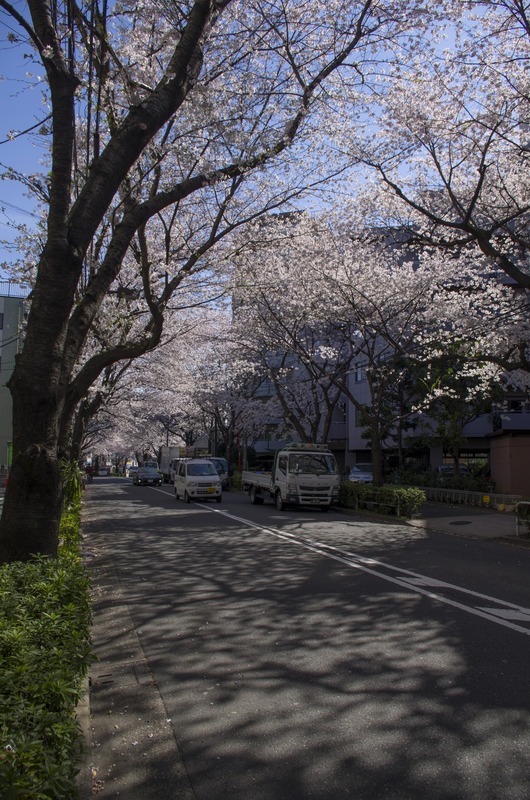 EN: One of the main reasons I came to Japan at the end of March (except the sooner mentioned Anime Japan fair) was the hanami season. 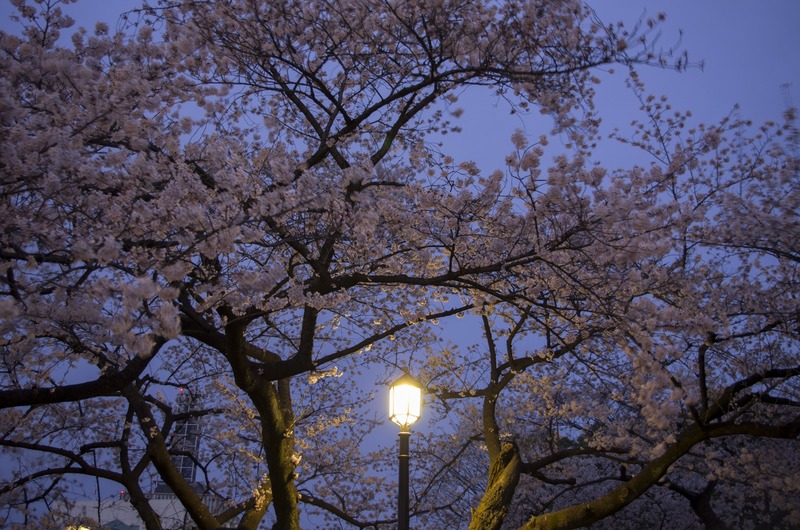 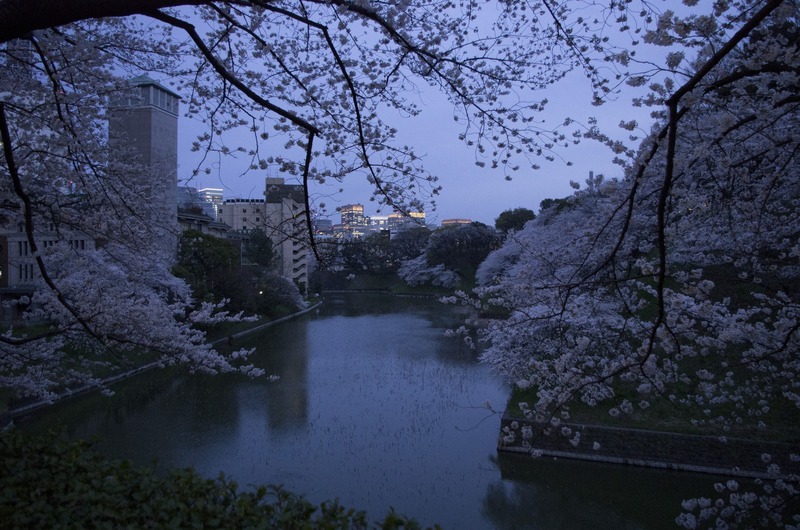 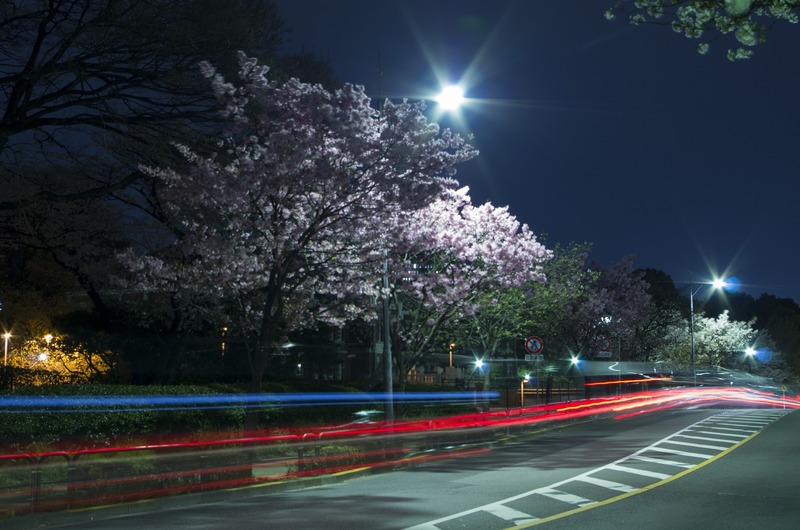 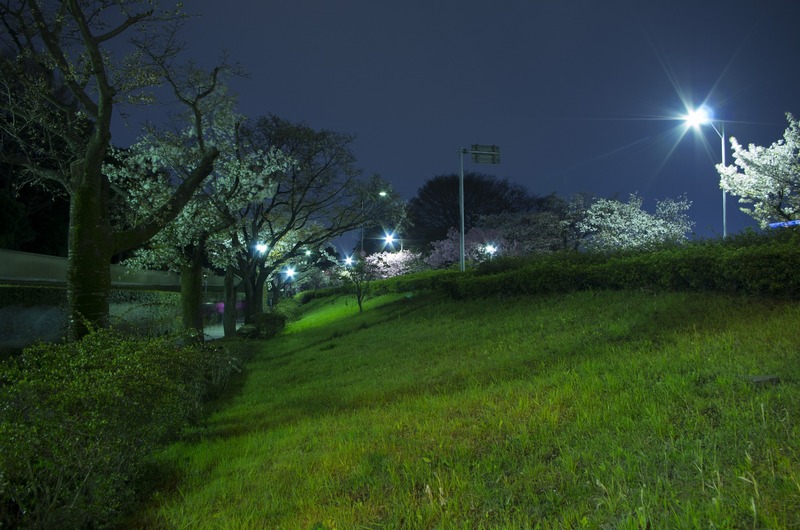 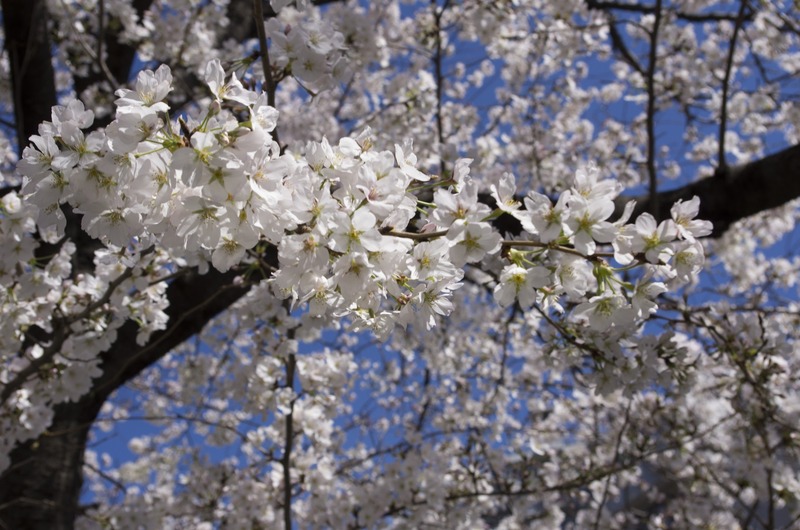 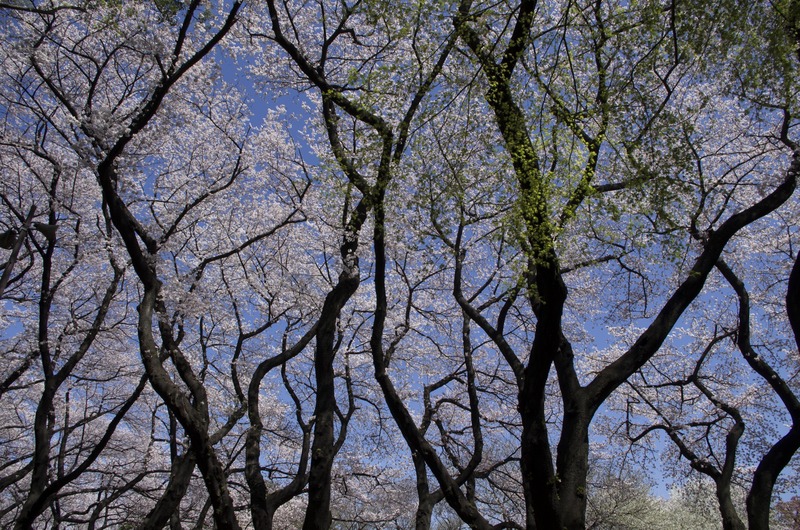 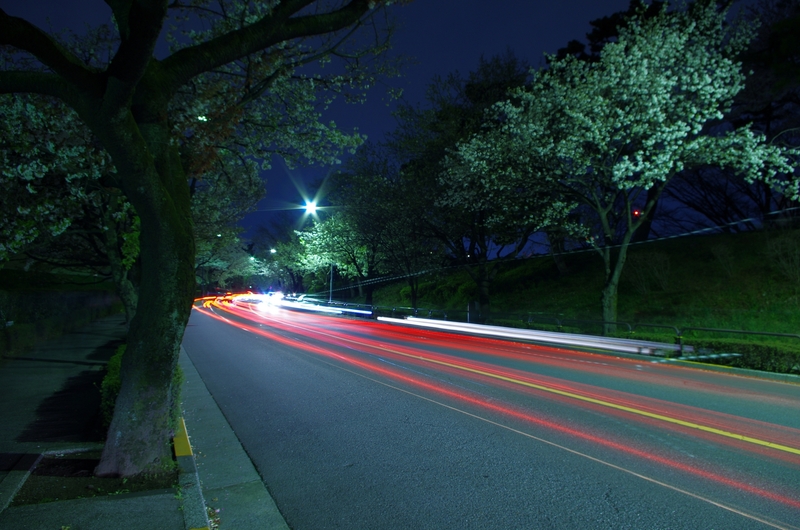 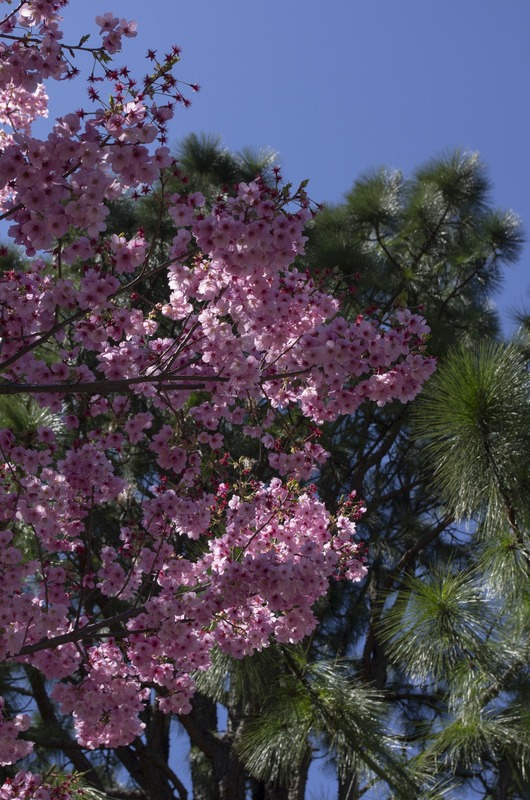 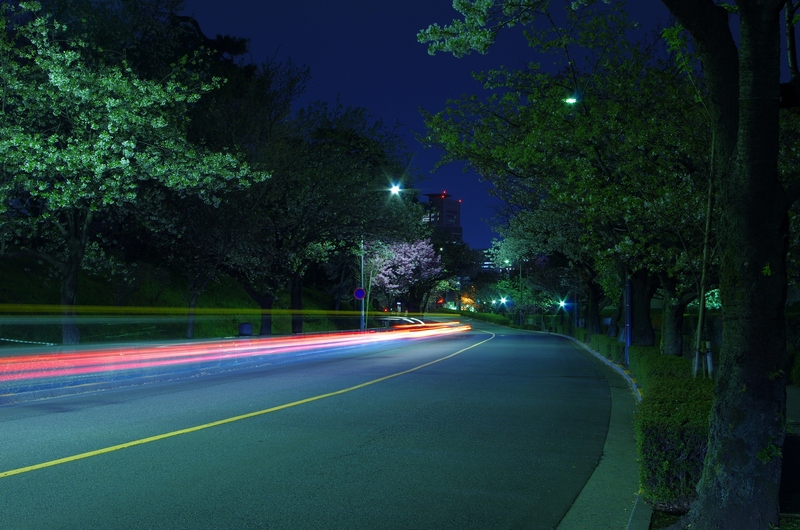 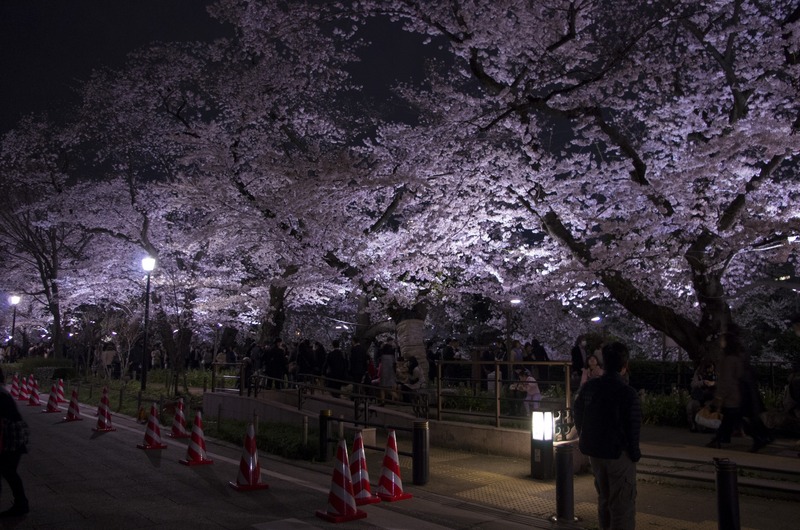 Hanami literally means ‘flower viewing’ and that’s what’s happening in Japan. 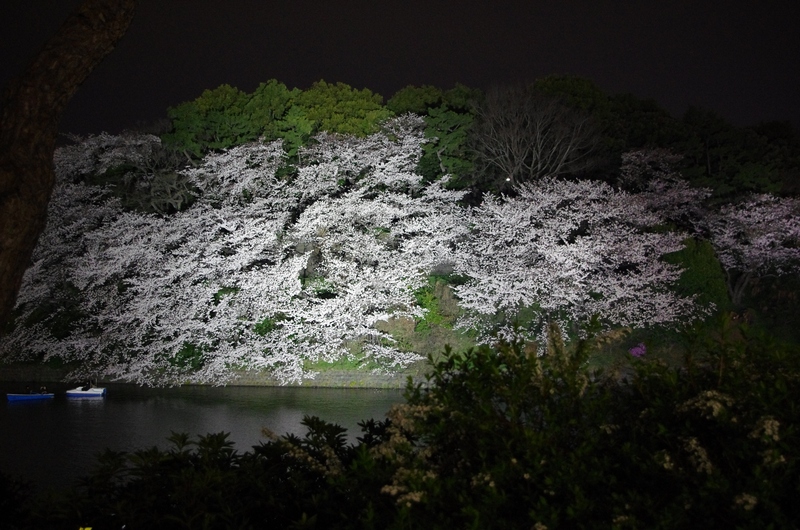 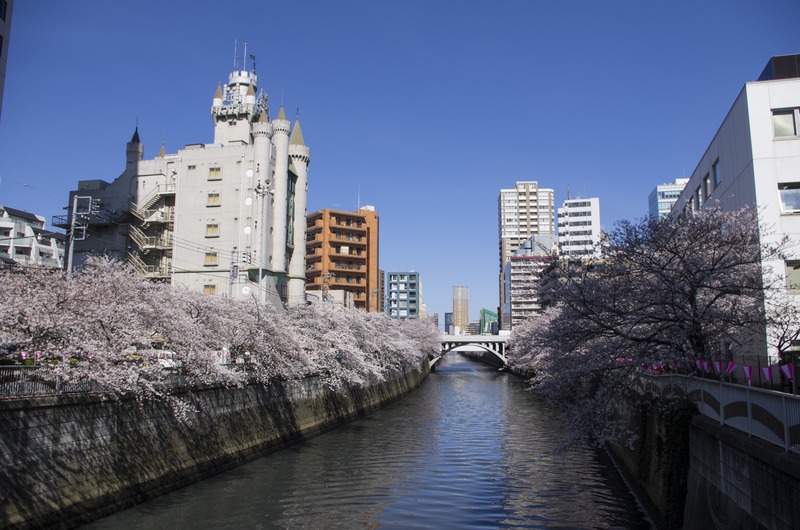 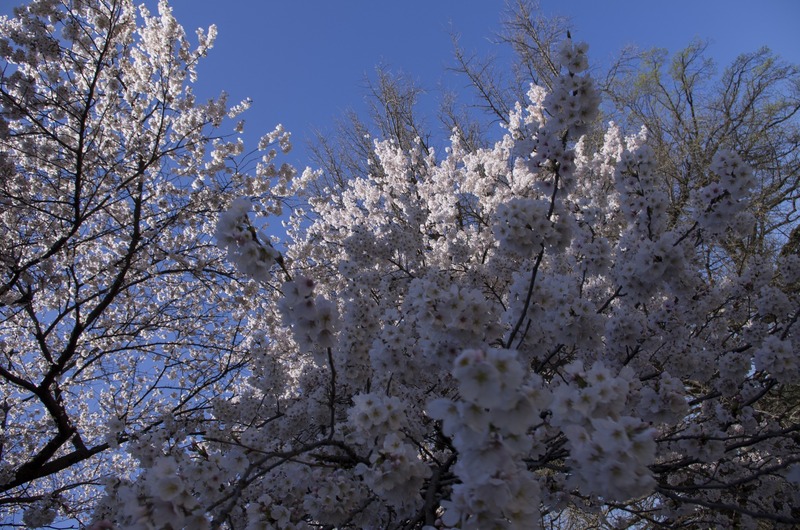 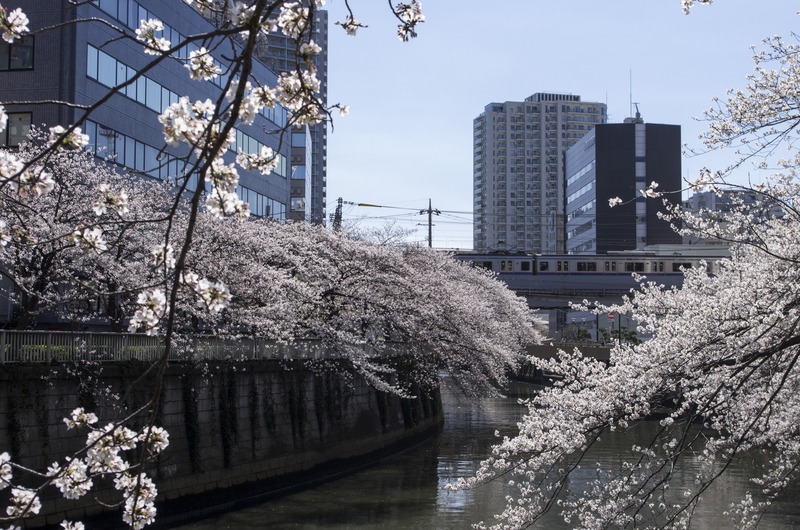 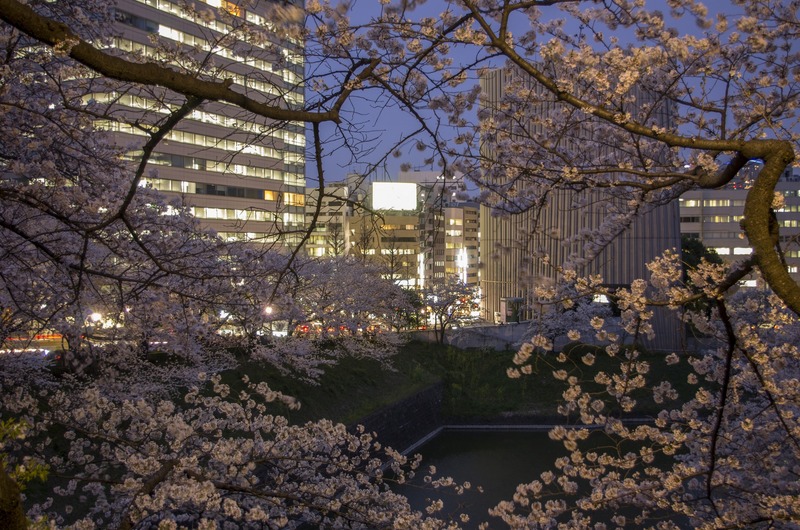 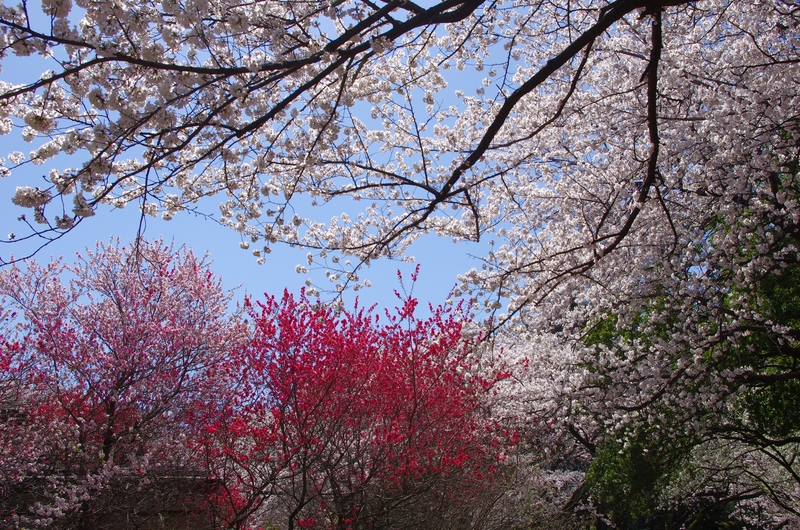 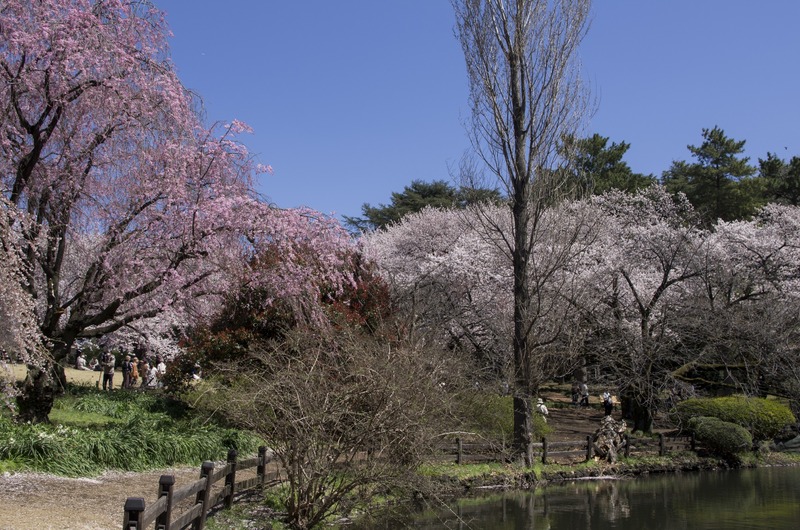 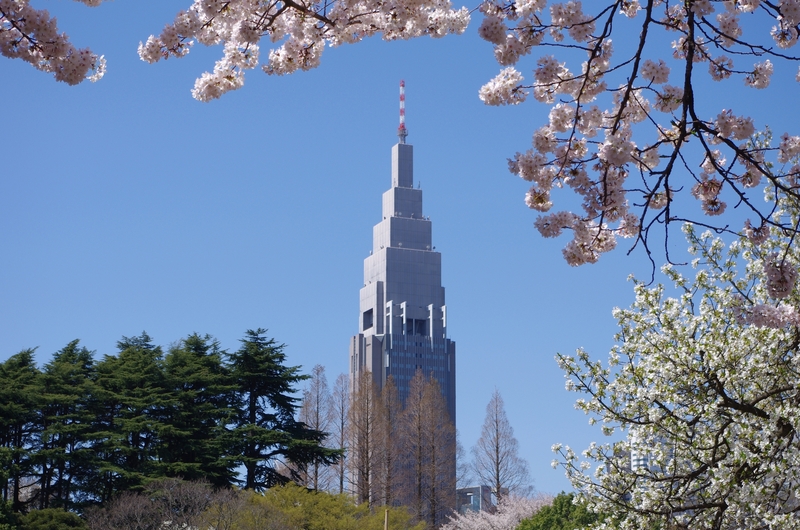 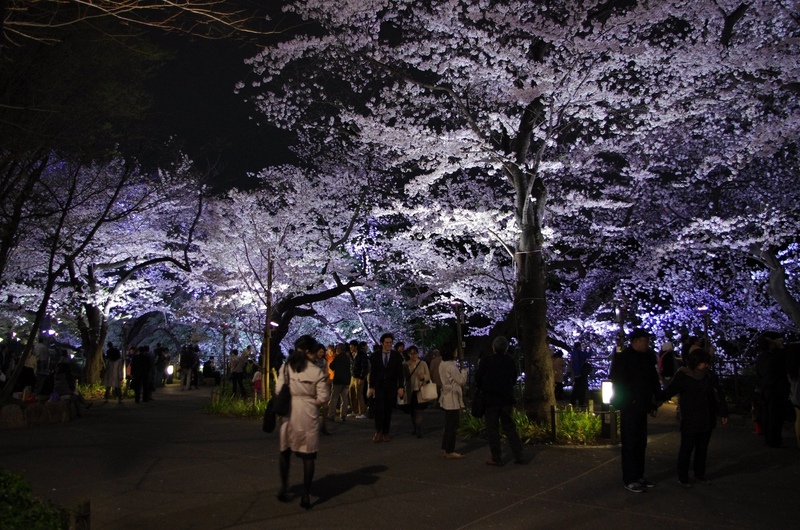 Every region in which the sakura trees are blooming enjoys a wide variety of festivals and hanami parties, since it’s a long-lasting traditions (it started in Nara period more than 1300 years ago). 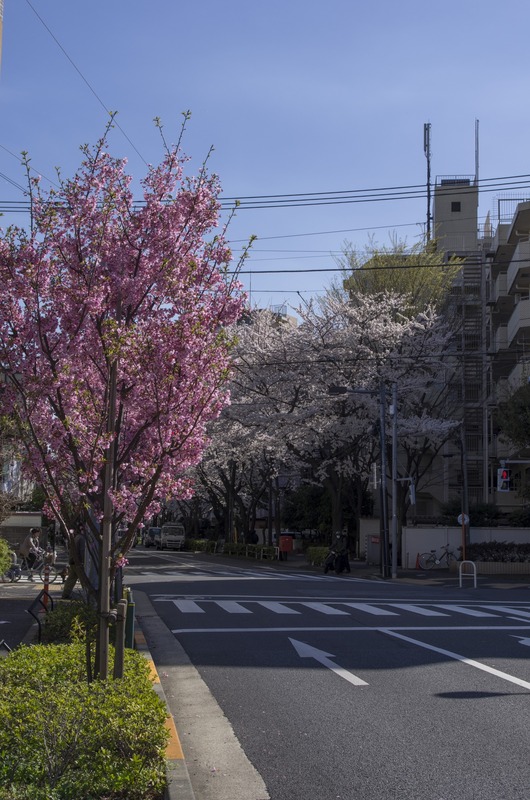 Anyone must admit that the sakura trees in their bloom are really beautiful and it’s no surprise that the mood under them and around them is ‘different’. 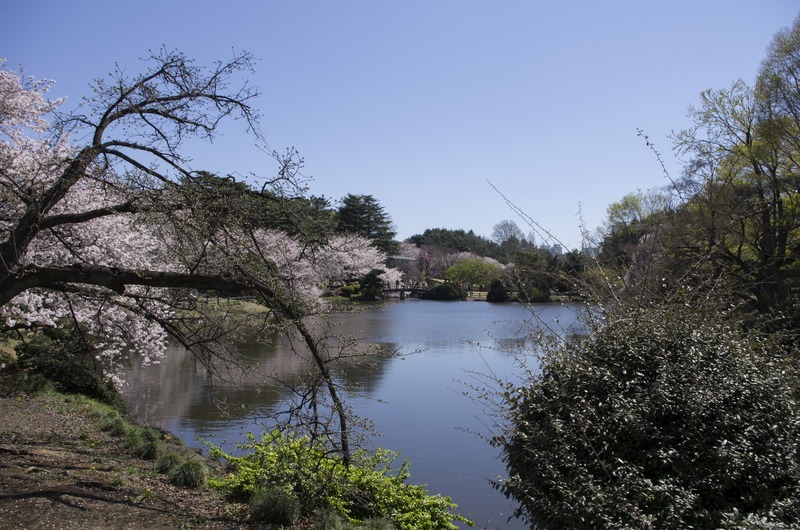 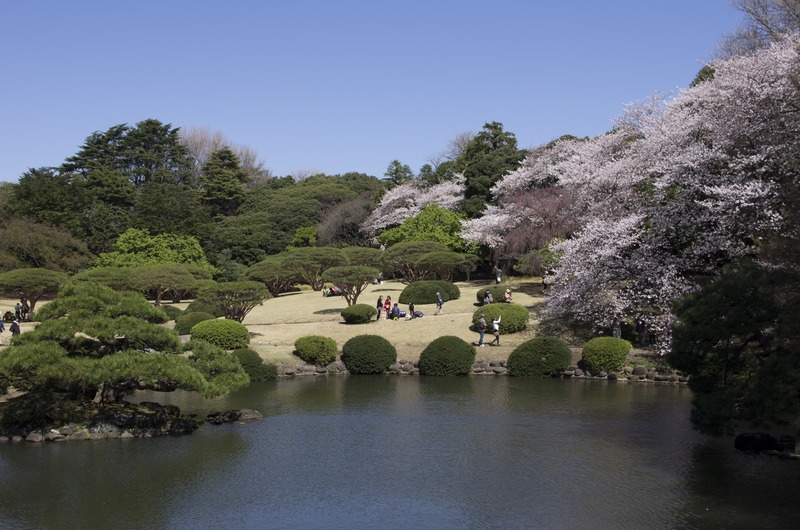 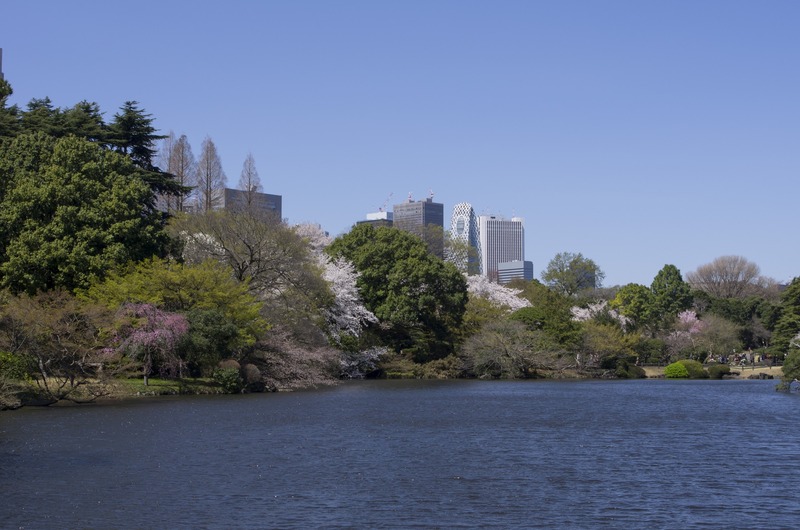 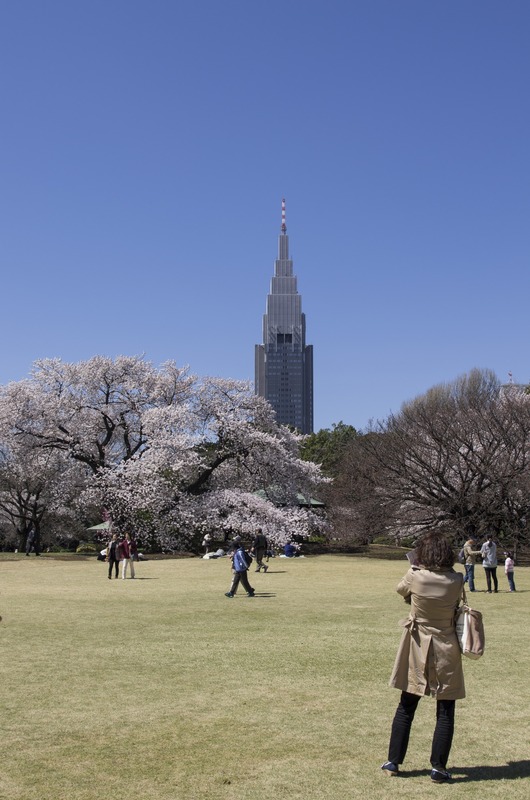 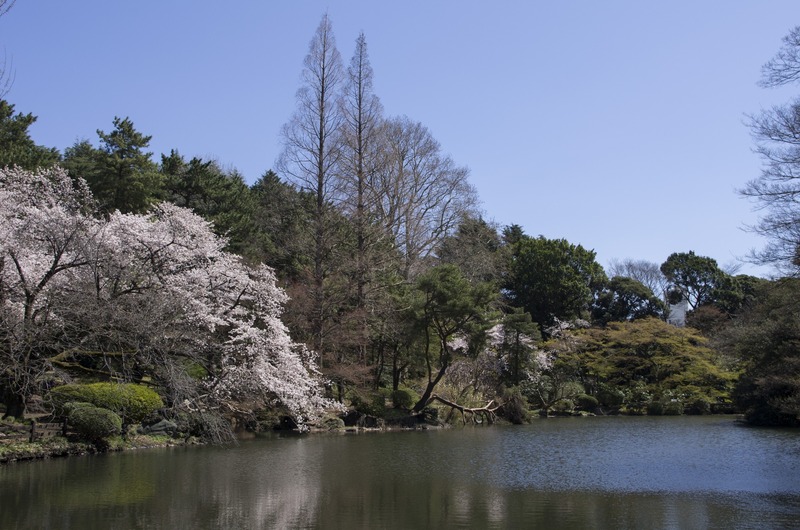 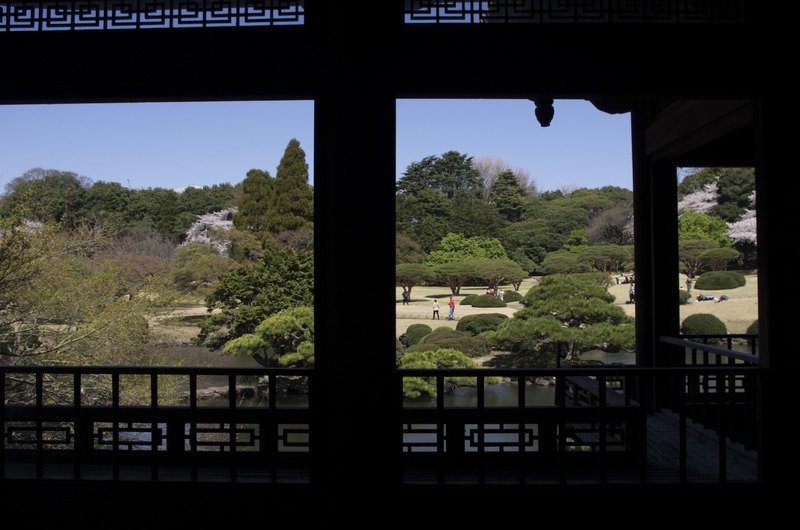 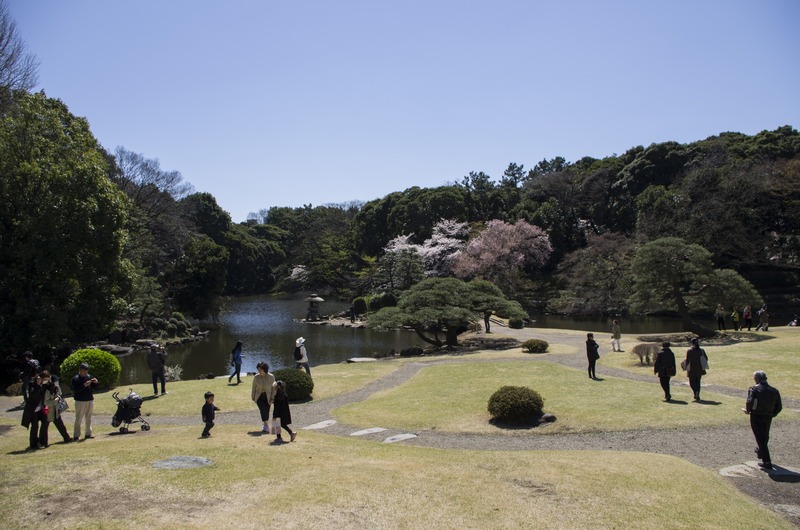 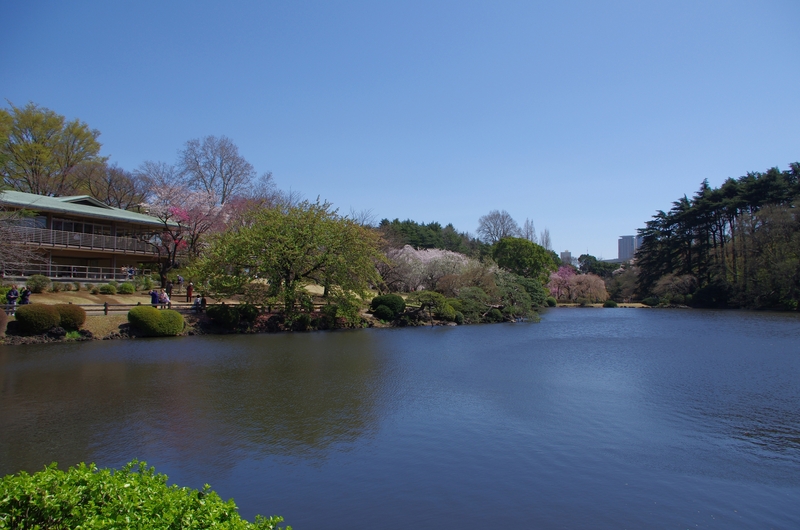 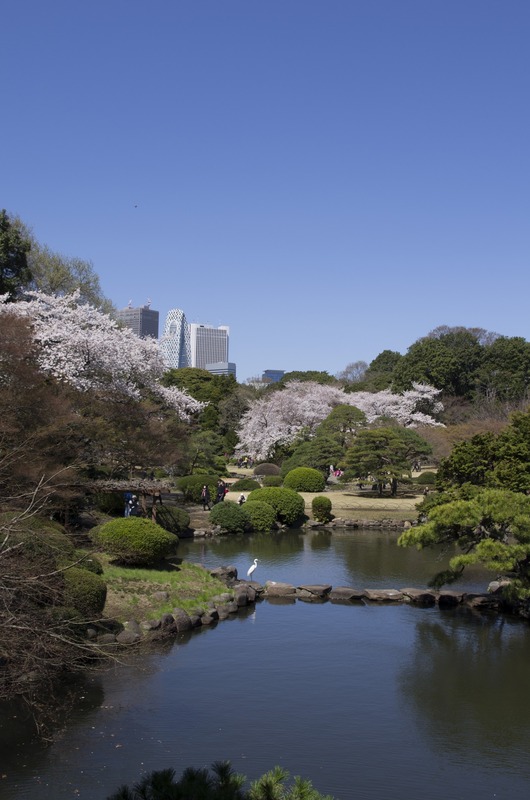 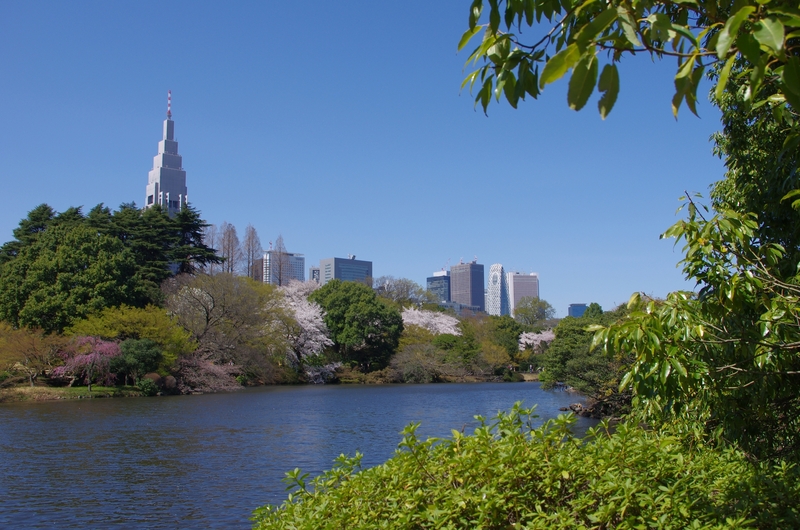 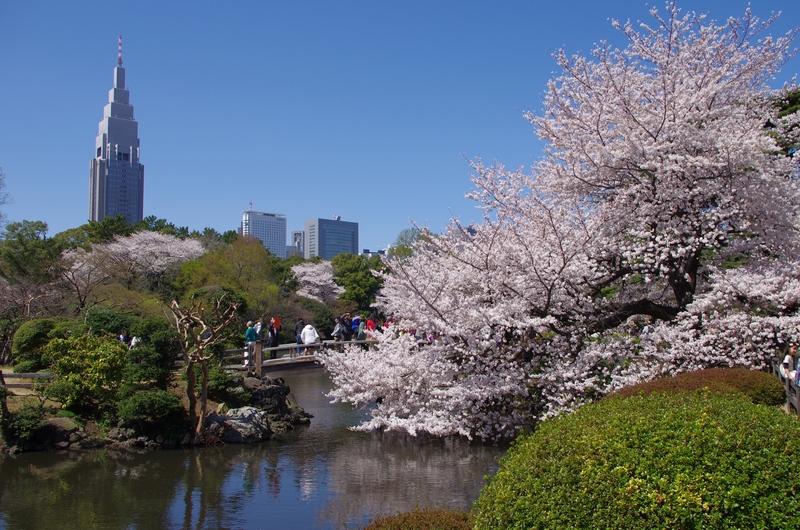 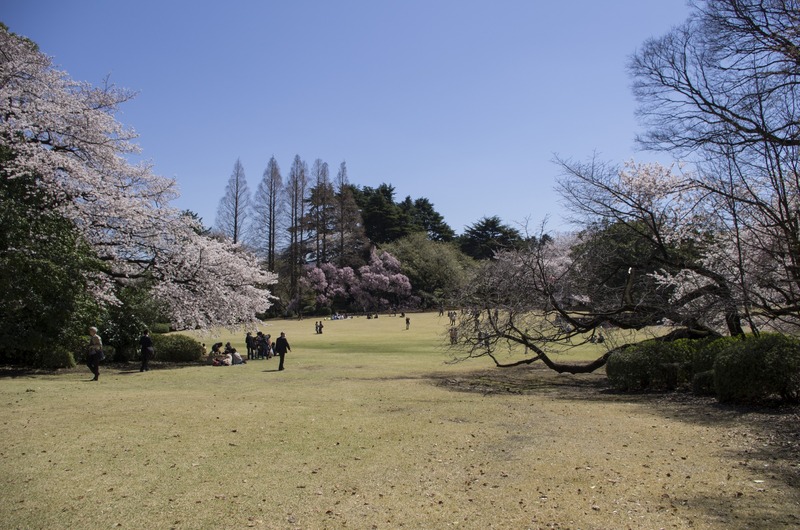 Most of the pictures were taken in Shinjuku Gyoen National Garden, which offered perfect views of the area and the contrast of nature and urban development (the tall skyscraper on some of the pics is the NTT Docomo Yoyogi Building, the third tallest building in Japan). 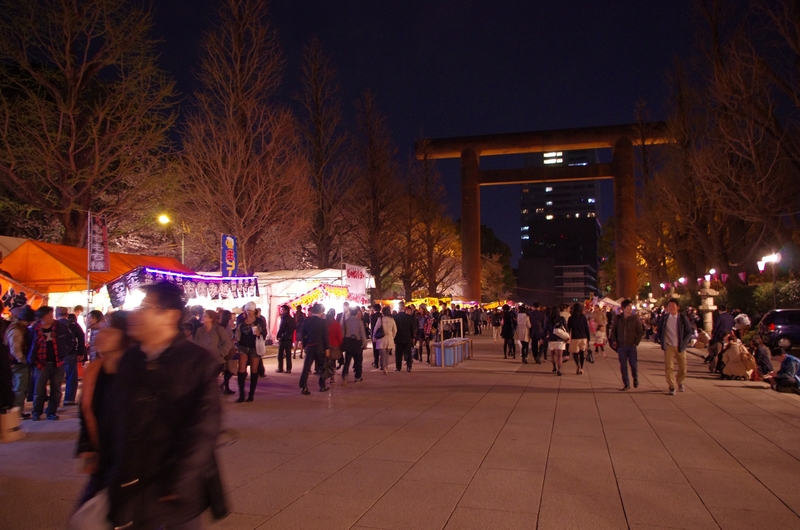 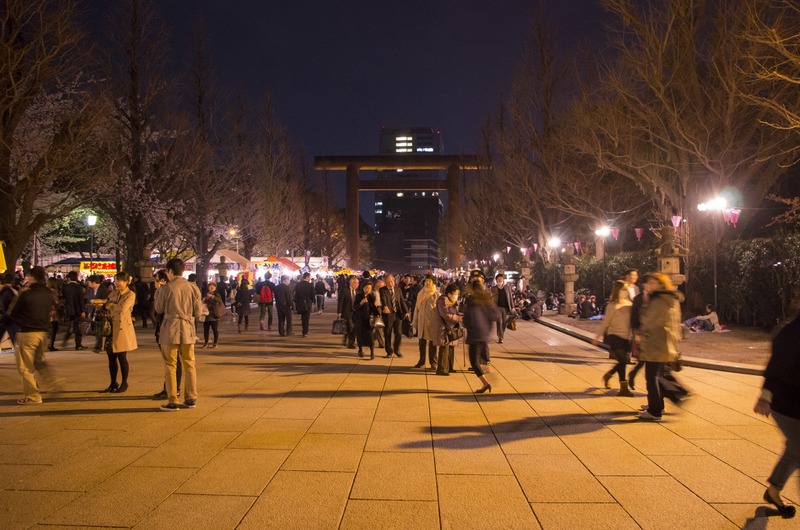 Later on in the evening I decided to go to the vicinity of Imperial Palace, where the usual hanami festival takes place, plus I visited the local shrine and there was a festival as well. 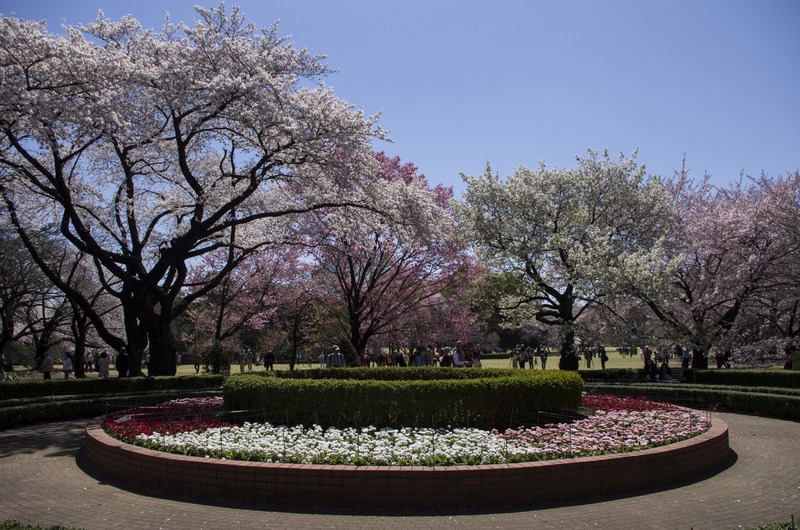 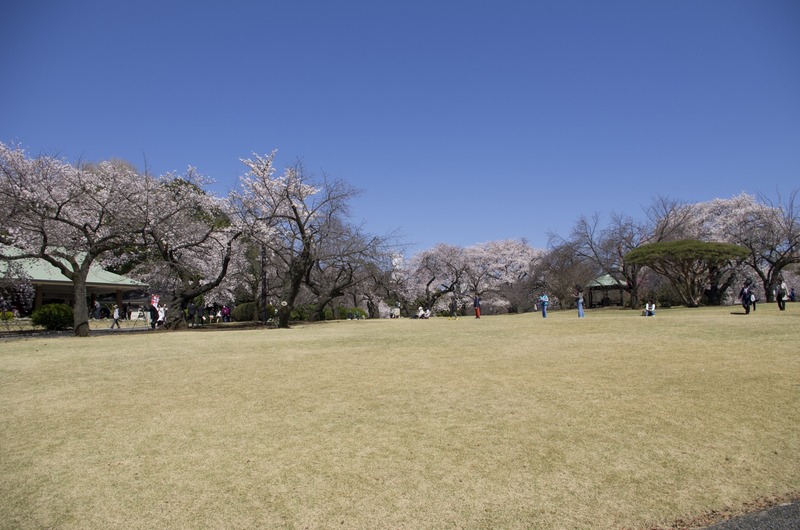 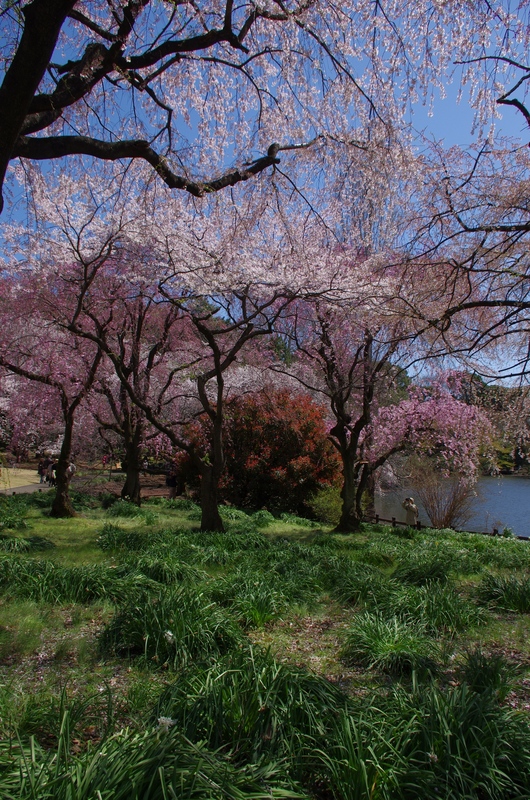 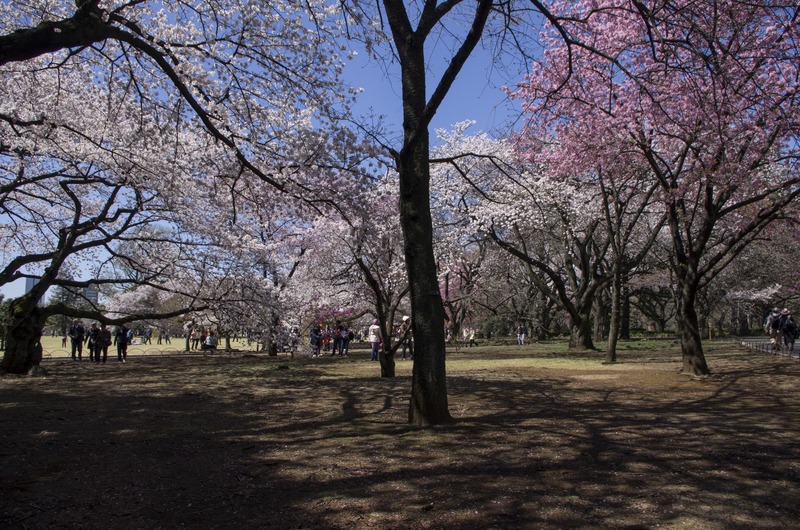 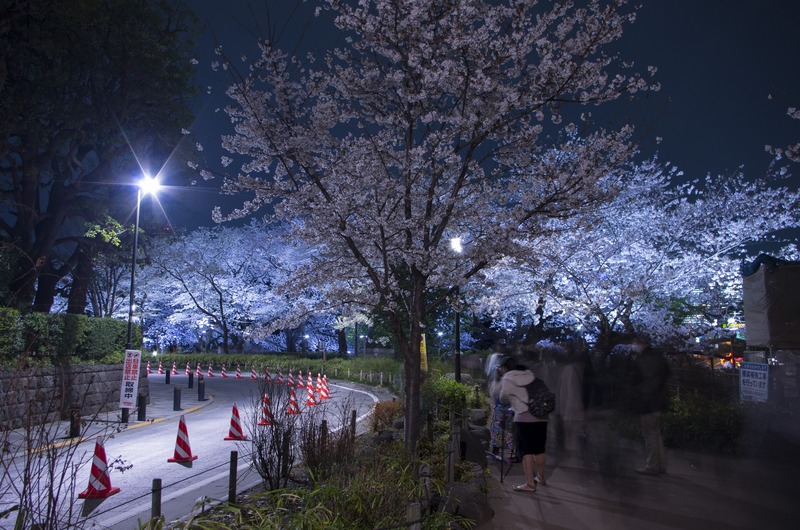 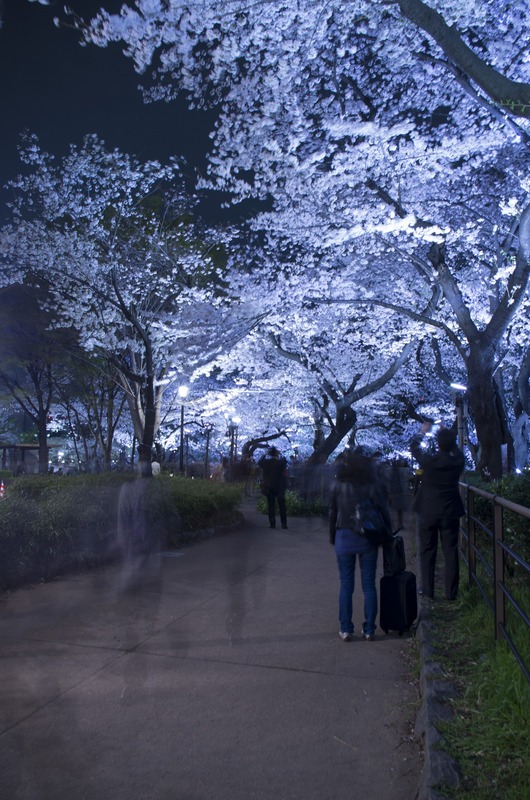 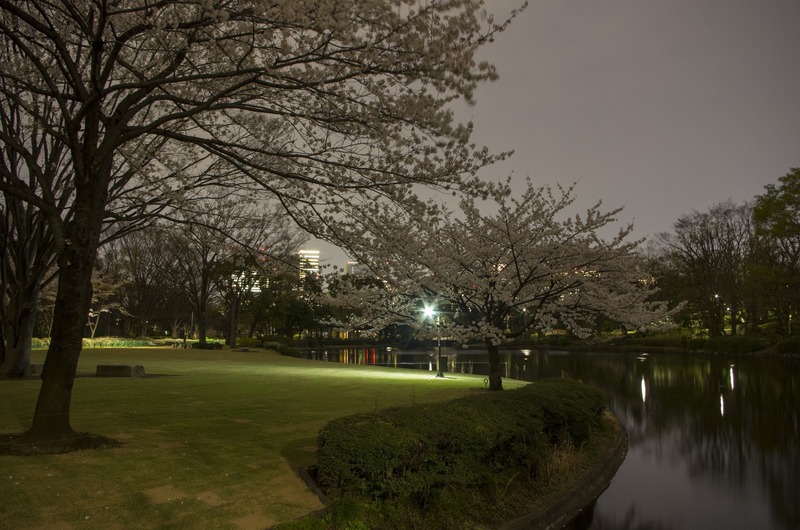 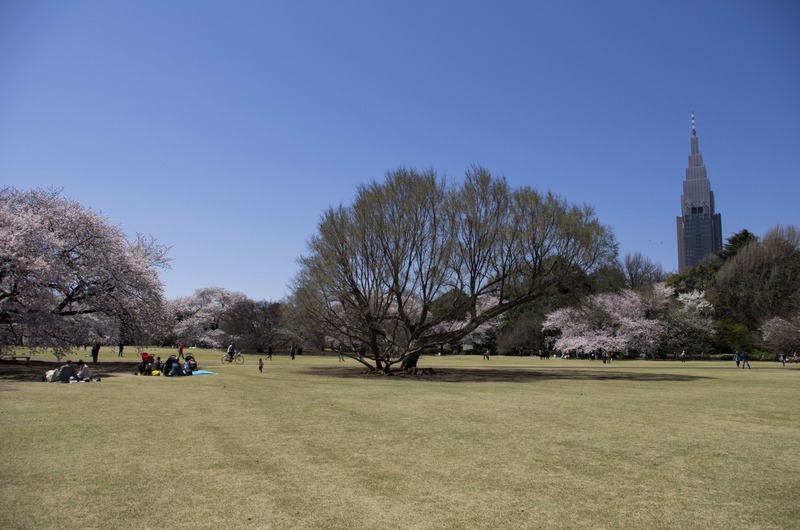 Hanami season is great, I visited several other parks and festivals later on and if you want to experience the real Japanese stuff, go to Japan in this time – you will not regret it.